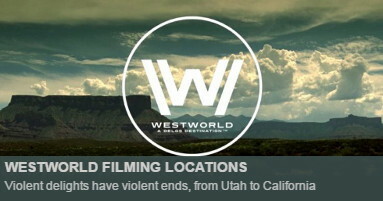 Filming Locations: Where was Inferno filmed? 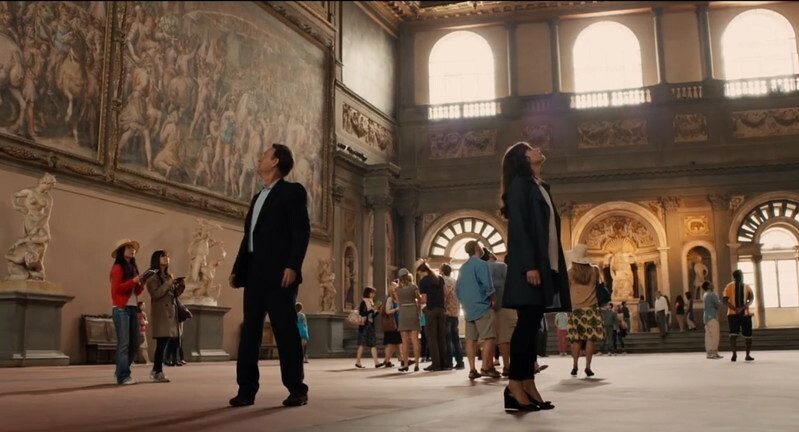 In the highly anticipated third instalment from Dan Brown’s saga (after The Da Vinci Code and Angels & Demons), we are following again the trail of clues that Professor Robert Langdon discovers through the most glamorous filming locations. 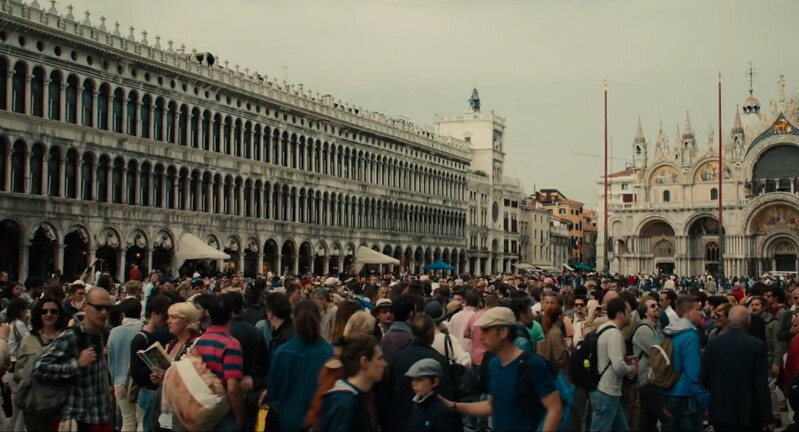 Inferno has been filmed mainly in Florence, and also in Venice, Istanbul and Budapest. 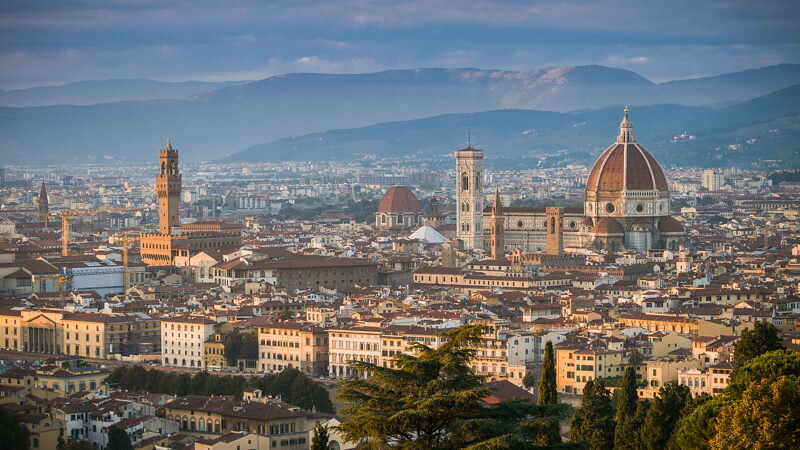 Since the bestseller book of the same name was published in 2013, the capital of Tuscany has attracted many tourists looking for the places where the action takes place. 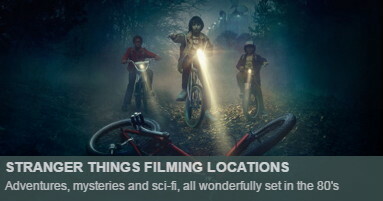 Image from film director's Ron Howard Facebook account, showing the working sessions using models of the sets. 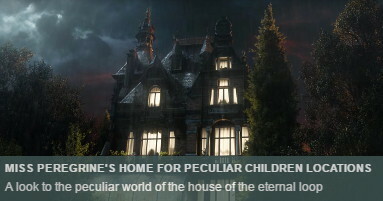 Mockups help suggesting ideas for specific shots and other cinematic aspects of the movie. 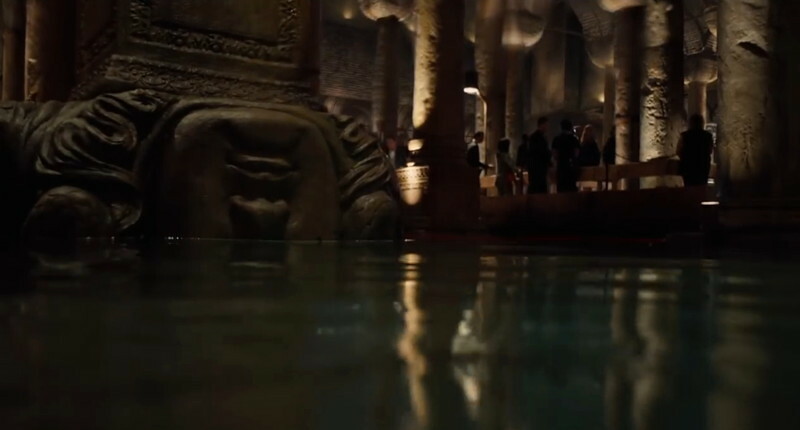 The two main characters of Inferno visiting a surprisingly empty Baptistery of Saint John (where have all the tourists gone? 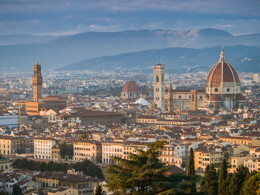 ), located in front of the famous Florence Cathedral Il Duomo. 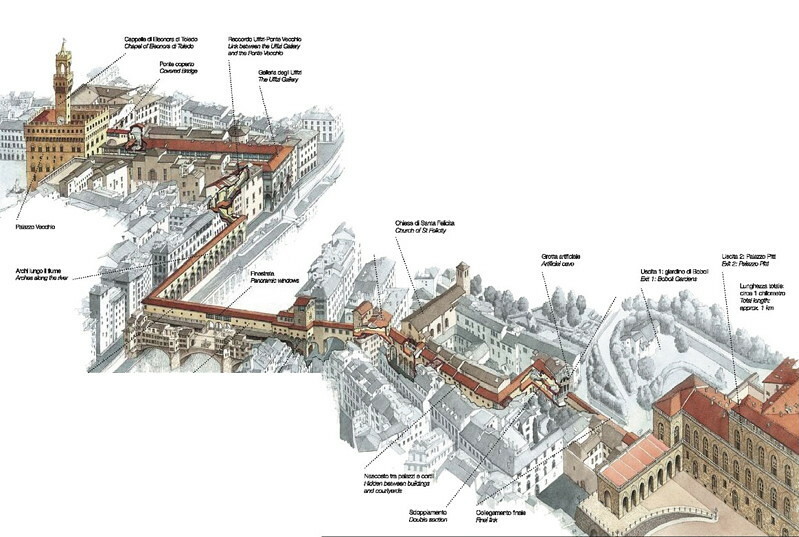 Robert Langdon discovers secret passageways that take him through the Vasari Corridor (il Corridoio, 1566). 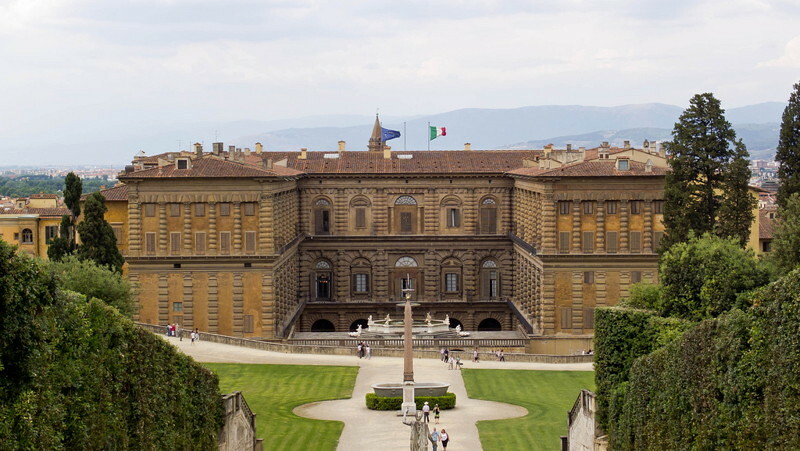 This outstanding engineering work, ordered to be built by the almighty Medici rulers, connects the Palazzo Vecchio (seat of government) with the family's residence, the Palazzo Pitti. 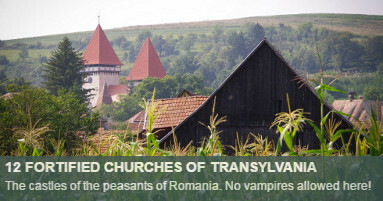 The production team was shooting in the Origo and Korda Studios in Budapest (Hungary). Also some open-air settings were used, like the Gutenberg square and this scene with fake rain, in the surroundings of the Opera. 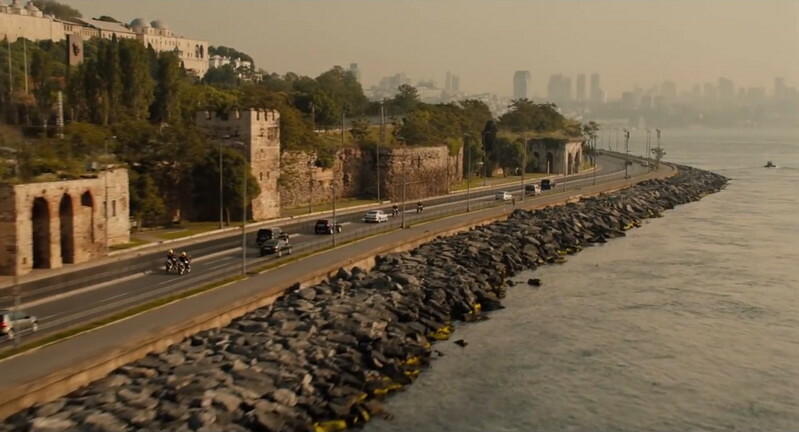 The filming Locations in Istanbul (Turkey) are not less impressive. 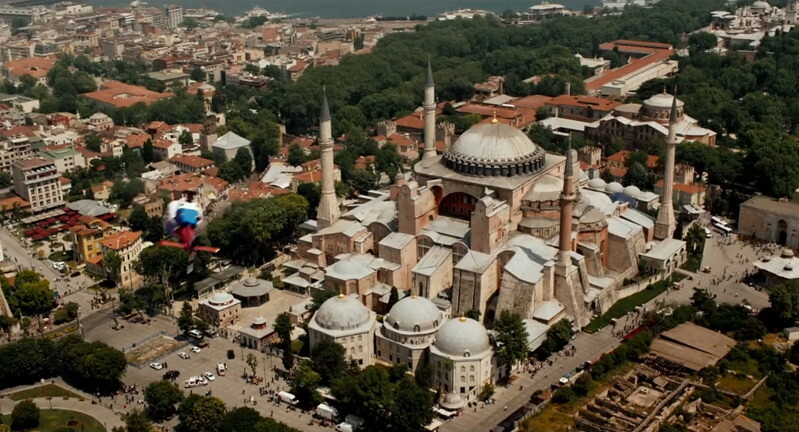 Inferno was set in the colossal Hagia Sophia, the Byzantine cathedral that turned into a mosque and later on into a museum. For further information we recommend you the awesome Inferno: Special Illustrated Edition including the novel accompanied by more than 200 high quality color images and maps. 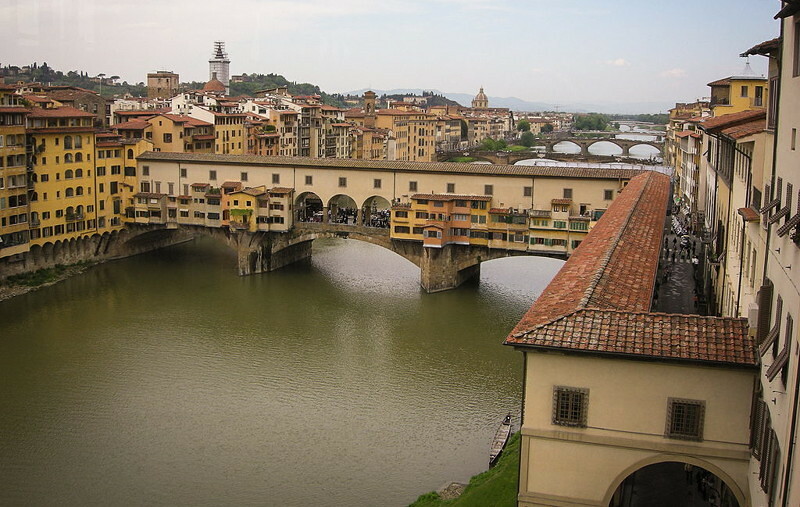 Also there is available a Guide to Florence per Dan Brown's Inferno , a complete eBook with audio version about the places visited by Robert Langdon in Florence.